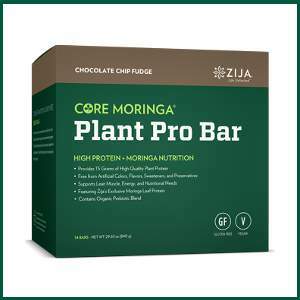 Zija International’s proprietary Moringa blend contains carefully shade dried and combined, all-natural, Moringa oleifera leaves, pods (fruit), and seeds into the most nutrient dense, wellness advocating drink powder. 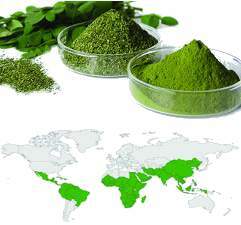 Moringa Oleifera improves both strength and stamina by providing your body with amino acids, vitamins, and minerals. 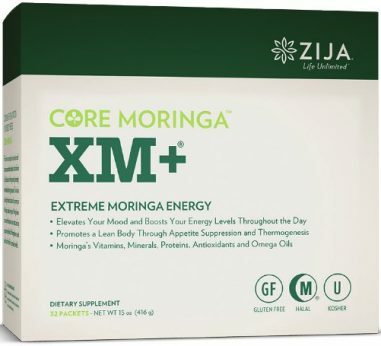 Zija’s Moringa nutrients, when mixed with water, are 100% bio-available and encourage a boost in your body’s energy levels. 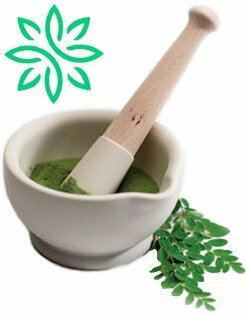 Your body is nourished with Moringa’s 100% natural vitamin A, vitamin E, calcium, iron, protein, potassium and so much more. 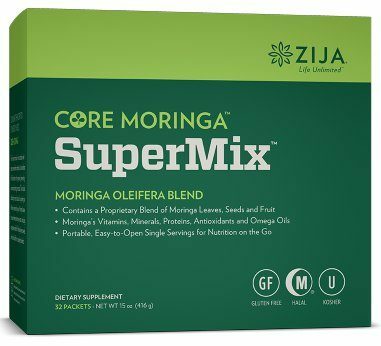 Perfect for adults and children (1/2 packet) to replace their synthetic vitamins and pill nutrients with the equivalent of two-handfuls of organic, natural Moringa leaves. 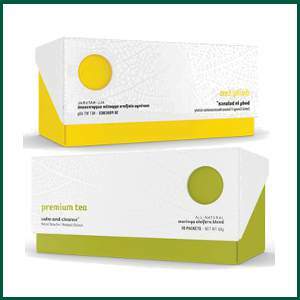 Great for on-the-go adults looking to replace energy drinks, and coffee with traditional Stevia sweetened energy herbs, and 100% all-natural Moringa oleifera nutrition. 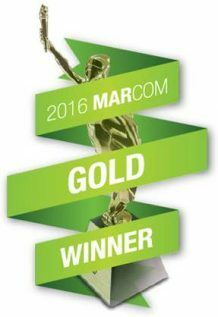 Ensuring our solutions are the best-of-the-best means an extensive process of validation testing before they make their way to your door. In other words, we did our homework so that you don’t have to worry about the quality of our products. Our manufacturing facilities are certified according to FDA Good Manufacturing Practices, California Certified Organic Farmers (CCOF), and the National Sanitation Foundation (NSF). 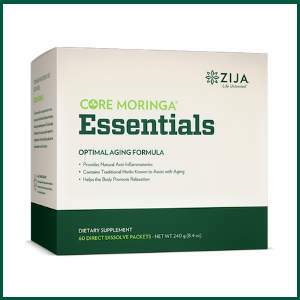 From our farms to your doorstep, Zija products have gone through a journey of tailored care, thorough preparation, methodical testing, and even careful packaging—each element significant in our efforts of quality, transparency, and integrity. 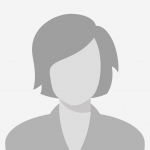 We maintain the best products for the people that matter most – our customers. 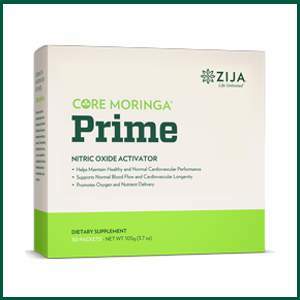 This is what had me sold on Zija. Having children with autism, it was hard to keep their diets where it should be to get the proper nutrition they needed. I looked all over and researched different products and none really jumped out at me! Now, my daughter's GI issues are non-existent, my carnivore son gets "greens" in his diet and my vegetarian son gets his proteins! FROM A TREE!! My dad doesn't ache and my Anxiety is at all time "not there!!" LOVE IT!!! After years of comfort eating, several friends recommended the SmartMix which I have been taking daily. In 8 weeks I have lost 25lbs, no longer have cravings for bad food and enjoy eating sensibly. My headaches have drastically reduced along with my backache and joint pain. My blood pressure is normal and my cholesterol has decreased. 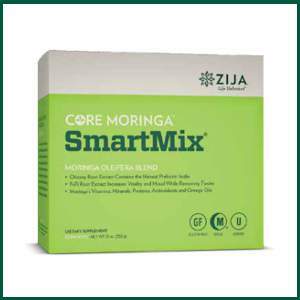 I started Zija at the bginning of March, with an 8-day sample pack. 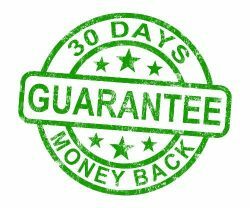 Within 5 days, it reduced the lower back pain I had suffered from the birth of my daughter. By late July I was able to stop all medicines for my allergies and asthma. This was a first in over 30 years. I can't put into words how grateful I am to be able to breathe without the help of outside assistance. By giving my body pure nutrition I have been able to control my asthma better than I ever have. In fact, I have not been to a Doctor since late February! I have also lost over 25 pounds and I am still losing. 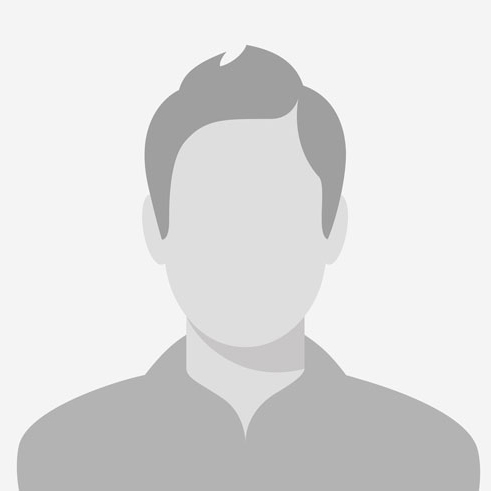 Just wanted to let you know my husband is suffering from dementia, beginning to middle stages. 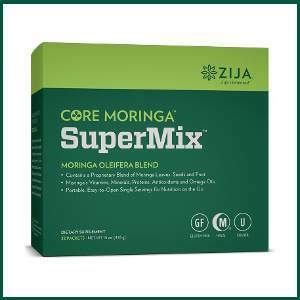 I took the Zija (Moringa SuperMix) to his Naturopath, she muscle tested it with him and it brought his brain level up to a 10, awesome! She was surprised so I gave her some! 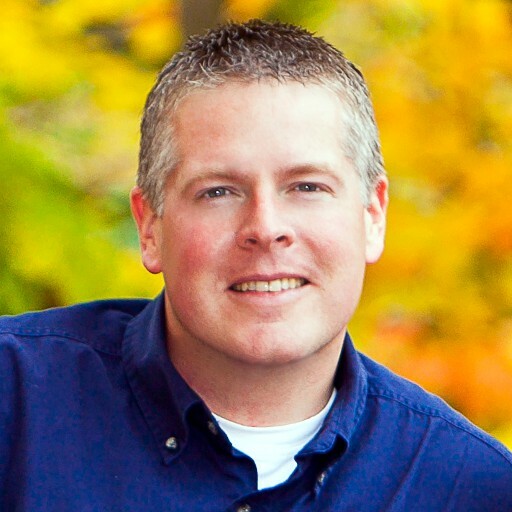 Over the past ten months I've lost 40 pounds and am no longer on any prescription drugs of any kind. No more depression, allergies or joint pain and I have an abundant amount of natural energy! I can say with confidence, that I feel better right now, than I've felt in 15 years. 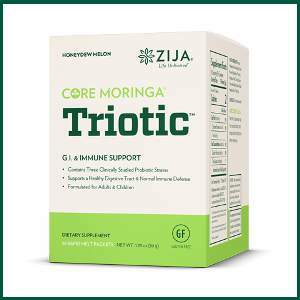 After many years of enduring body discomfort and stiffness, poor nutrition, and disappointing business prospects I was introduced to Moringa oleifera, Zija International, and the Natural Health Revolution in 2011. 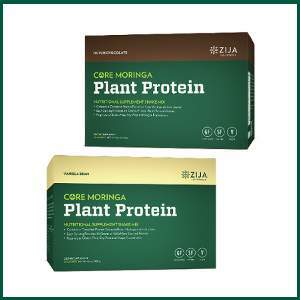 From the very beginning of my conscious shift to Living on the Edge of Healthy with a new Zija-centred Lifestyle which includes drinking a Core Moringa Nutrition drink every morning I embrace the Zija mantra to Drink Life In, and to Live Life Unlimited by sharing the wonders of being Naturally Healthy with people both locally, and around the world. 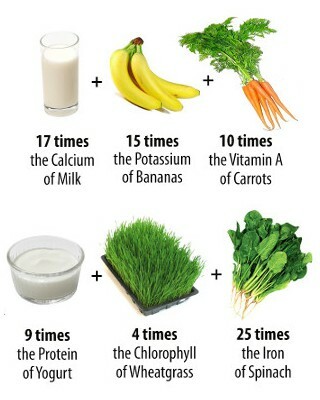 I am proof-positive that Healthy Shouldn’t Be Hard.